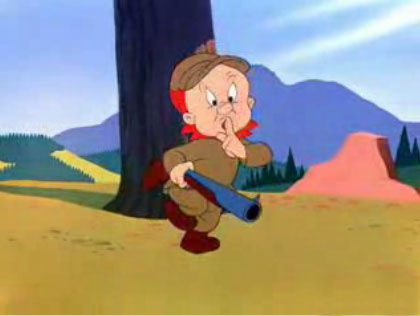 be very quiet i'm hunting news and updates! Last edited by Chronikuz; 12-21-2015 at 04:37 PM. Niceee ! This game is rly good !